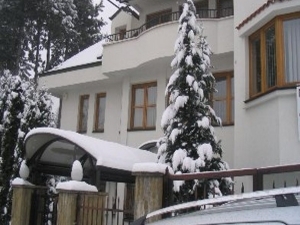 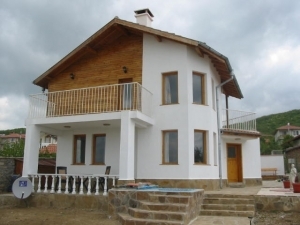 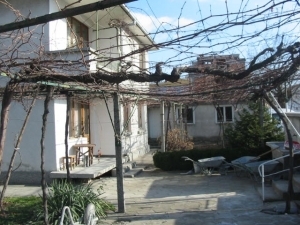 This typical Bulgarian house is situated in a calm and quiet village and offers about 75 sq.m. 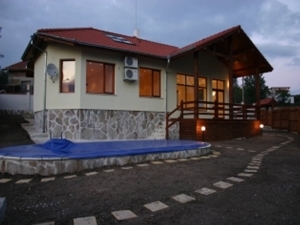 living area. 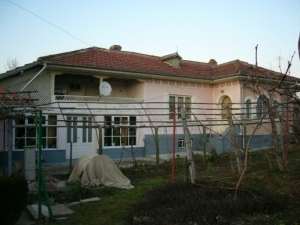 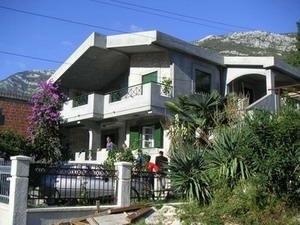 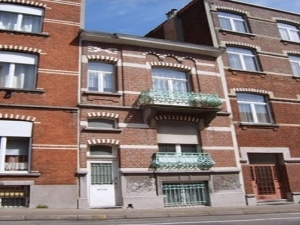 The house is single-storey, but there is an adjoined building where the kitchen is situated. 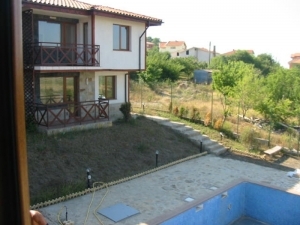 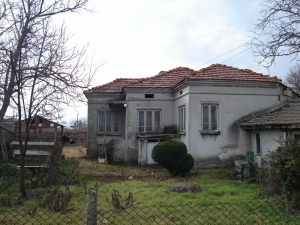 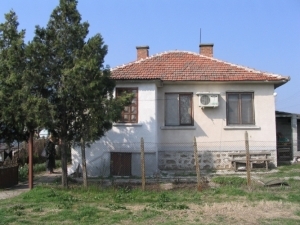 This house is situated in a nice village only 5 km away from the town of Silistra. 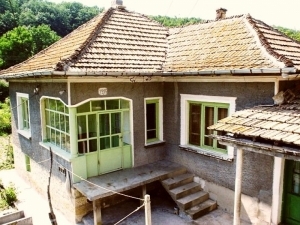 It is a town with old, rich and interesting history. 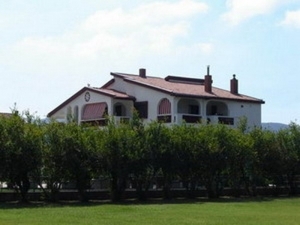 It is located on the right bank of the Danube River.